Is there anything that reminds you more of Winter than the smell of a lit fireplace? This fragrance by Maison Margiela uses notes of clove oil, chestnut accord, vanilla accord to replicate the smell of sitting by a warm fireplace! This perfume by Tom Ford has notes of black leather, jasmine sambac, and white moss, making it warm, spicy, and perfect for Winter! 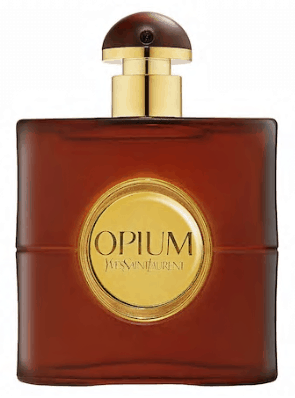 YSL’s Opium is a cult-classic Winter fragrance and for good reason! Myrrh, cedarwood, sandalwood, and more all lead to a deep, spicy scent that lingers forever. Seriously – if you’re looking for a fragrance that won’t fade away, this is it. Giorgio Armani’s Si perfume is an absolutely gorgeous fragrance with warm notes of blackcurrant nectar and blond wood that make it perfect for Winter months! 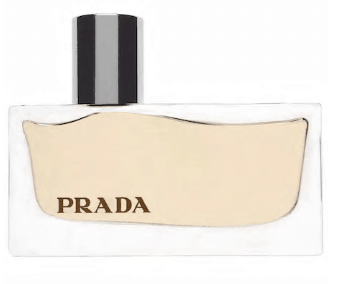 Prada’s Amber fragrance has the deep, earthy scent of amber with notes of rose, musk, sandalwood and others. This combination leads to a perfectly warm Winter scent!